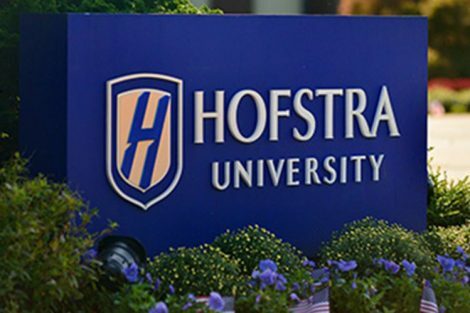 Hofstra’s programs rank in the top 15% or higher in five categories nationwide – business management, finance, marketing, accounting, and journalism, according to newly released rankings from College Factual. 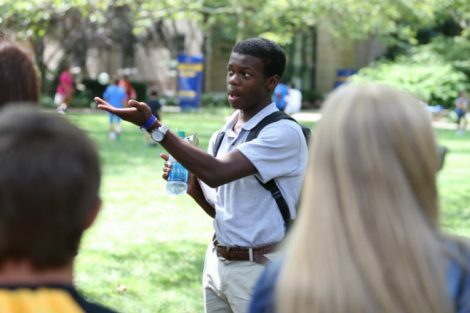 In the Frank G. Zarb School of Business, the finance and marketing programs ranked in the top 10% while the accounting and Business Administration in Management programs ranked in the top 15%, nationwide; making Hofstra “one of the top programs in the U.S. to study business administration and management,” according to College Factual. The Lawrence Herbert School of Communication’s journalism program was ranked 16 out of 183 nationwide, and as one of the top three in New York state. 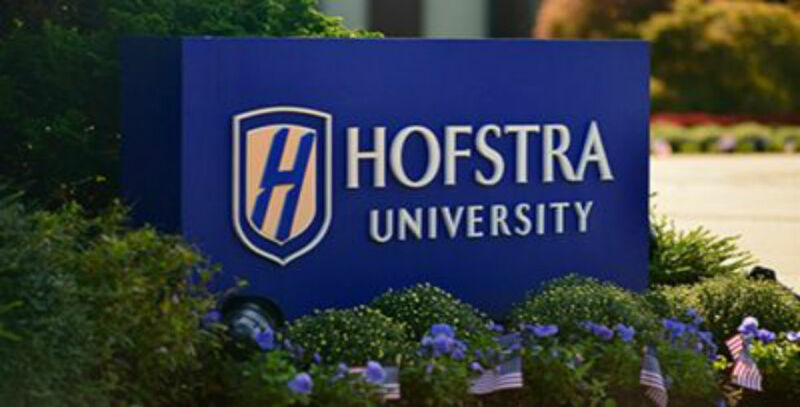 In addition to being highly ranked for its academic programs, Hofstra was also recognized as among the top 15% of schools for international students and student veterans. 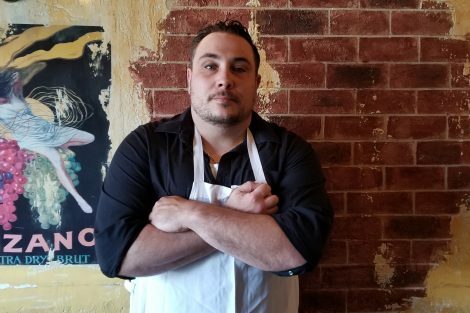 Hofstra was among the top schools for student veterans for its “affordability to veterans, support services and resources specific to veteran needs,” according to College Factual’s ranking guidelines. Hofstra has been named to Victory Media’s military friendly school list every year since 2014 and its Student Veteran Resources within the Office of Admissions are available on campus to all student veterans and military student families.